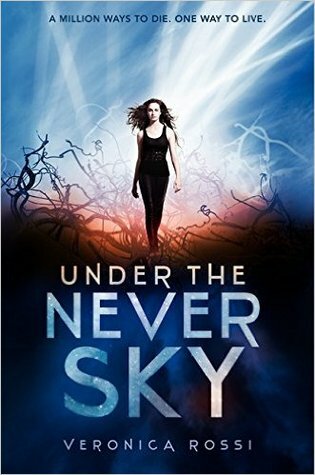 Under the Never Sky by Veronica Rossi (eBook) This novel takes place in a dystopian future where mankind lives in domes because the sky is filled with ether, a cloudy gas that rains fire down on the planet intermittently, destroying everything below. When Aria witnesses a crime committed by the leader’s son, she is thrown out into the outside world and left to die. But there are people out here, and she teams up with an outsider. He needs to get information on a child that was taken by the inside dwellers, and she needs to get home. They work together to make this happen. I enjoyed this book overall. There was a long time in the middle where the two characters just seemed to be walking. And walking. And walking. I wished a little more happened here, but once the characters got to know each other, and more characters were introduced, the story got more interesting. The main story does tie up nicely at the end, but the MC is sent out on another adventure, which is okay since this is a book one. 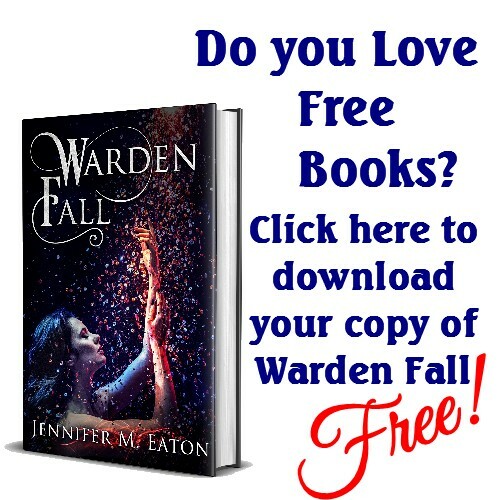 I appreciate a book where there actually is an ending, and you don’t have to get the next book to find out what happens. I guess I’d give this book three stars. 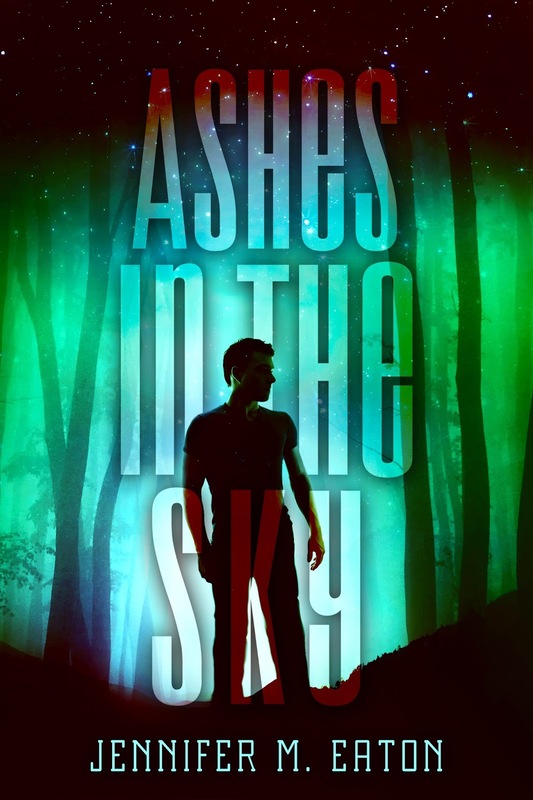 It was good, but I am not scrambling to get my hands on book two like I have for many books I’ve read this year. 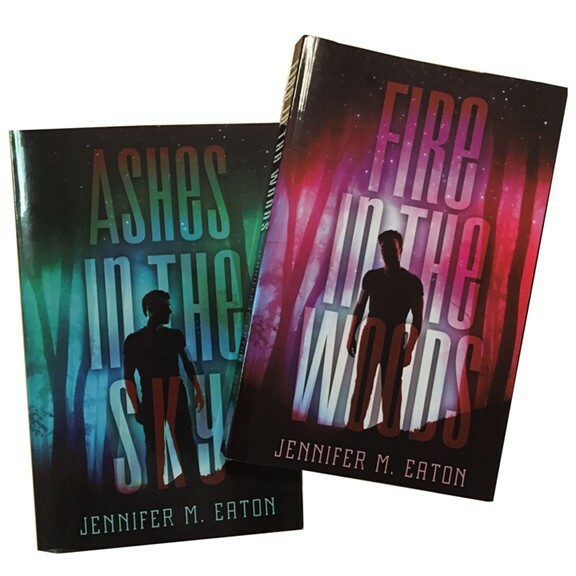 This entry was posted in Book/Movie Review and tagged Book Review, jennifer eaton, jennifer M. Eaton, under the never sky, Veronica Rossi. Bookmark the permalink. Aww. Hope you had a great day!